Meralodge is located along Hillview Avenue, a quiet and serene private residential estate. 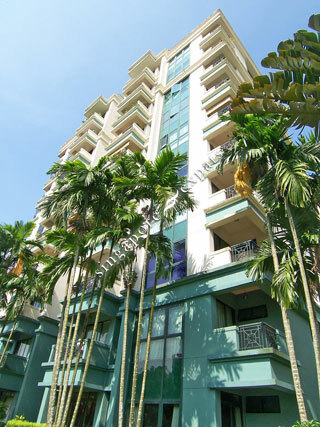 Meralodge are near the Bukit Batok Town Park, Nature Park and Bukit Timah Nature Reserve. Meralodge is close to the Pan Island Expressway (PIE), Ayer Rajah Expressway (AYE) and Bukit Gombak MRT Station, Bukit Panjang Shopping Mall, The Rail Mall and West Mall. A mere 5 minutes bus ride is all it takes to go to the Bukit Gombak or Bukit Batok MRT station and shopping mall. It is within walking distance to the HDB shops and markets located at Hillview Avenue.